After you have successfully calibrated and created a user profile, you will have the option to select to track both of your eyes, your left eye or your right eye. This could be relevant in case you have a significantly dominant eye. 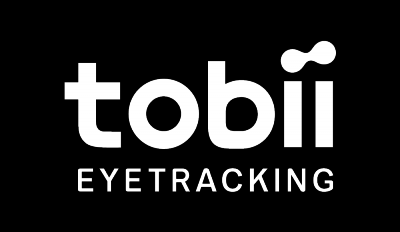 Open the Eye Tracking menu by pressing the Eye Tracker icon in the system tray and then click on your user profile to bring up the User Profiles menu. Please select the user profile you would like to configure and press Test and recalibrate. This will bring you to our test environment where you will be able to test the accuracy of your calibration and if you're not happy with the results, you can try to select to only track one of your eyes instead. If you're still not happy you should recalibrate. In the upper right corner, you will be able to select if you want to track both eyes, left eye or your right eye. When you've made your selection, press Close.